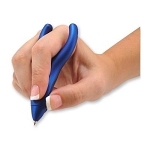 The design of the EzGrip ResQ Gel Ergonomic Pen allows writing to be comfortable and effortless. 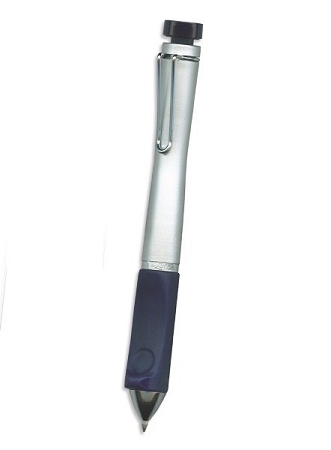 Using the ergonomic EzGrip® ResQ Gel Pen is a unique experience -- not only for its writing abilities - described as "...floating on paper," but having the distinction as a pen that cradles and conforms to your extended finger and tip. Only the slightest touch of that one first finger tip is needed to provide downward writing pressure. Like touching a computer key - but lighter. The other fingers can just "go along for the ride." 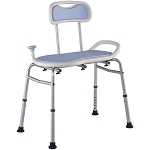 It's not the usual everyday writing experience, but one more comfortable and advanced. The gel ink is closest to fountain pen ink or roller ball in it's writing characteristics. It flows smoothly, and dries quickly. 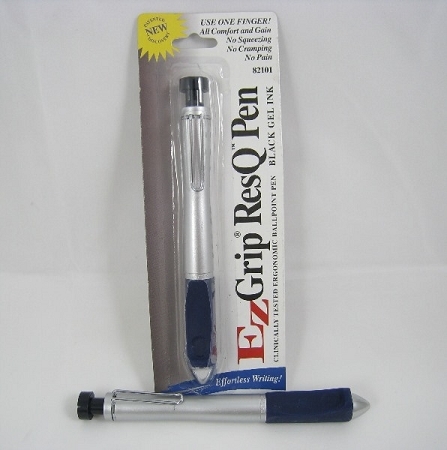 By using the EzGrip ResQ Gel Pen, it's possible to never again get writer's cramp - never again contemplate the onset of any "Itis" - Tendonitis, Arthritis... or repetitive Stress Injuries (RSI's) such as Carpal Tunnel Syndrome. In practical terms it also means that even having those conditions will not matter. Their mechanisms or weaknesses will not enter into the writing process. 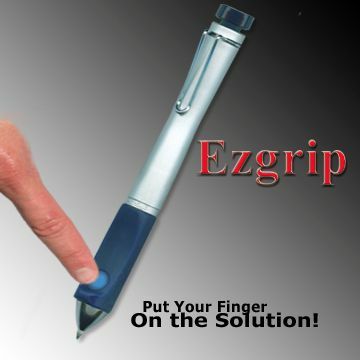 The EzGrip pen is often called the "miracle pen" for persons with arthritis, tendonitis, other hand problems or cramping. 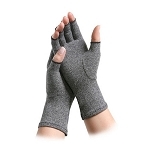 It neutralizes hand difficulties immediately. 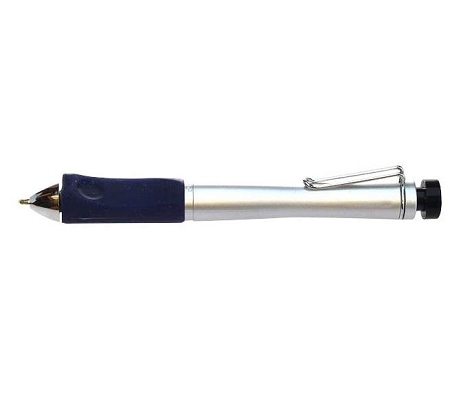 Here's How: Using the EzGrip ergonomic pen as described, the built-in mechanisms within our hands and arms that create those weaknesses are actually disconnected or bypassed. 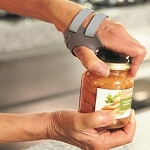 The patented EzGrip enables the individual to switch positions, relying on other fingers. Many of us write in personal ways - with different finger holds. 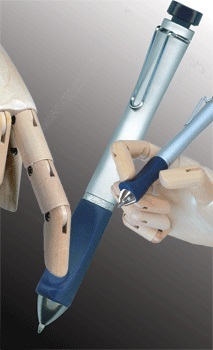 The EzGrip allows users to switch fingers at any time to adapt to their individual style of writing. More specifically, the side of the thumb can be used for downward writing pressure - even the middle finger knuckle. 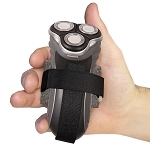 There is no incorrect way to hold and use an EzGrip. It's your choice. And it's a choice that can save you pain and discomfort. 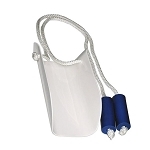 Color: Silver with Navy Grip. 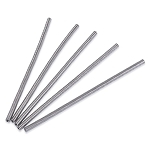 Refills: Uses Parker style refills. The grip is very uncomfortable and the ink is not constant. It blots in and out. It seems that its drying up. Waste of money because I can use them. They dont even deserve a one star but I had to rate them. Needs some work. This pen is perfect! Good quality, writes great. I have arthritis in my thumb and fore finger. I had surgery a year ago to replace a joint in my thumb. Since then I have had a hard time writing for more than a few minutes, but with this pen I can write for long periods of time with no discomfort. I highly recommend this pen for anyone with hand/finger issues. Wish I could buy refills for it. I just received this in the mail this evening. I was practicing with it and it seemed low on ink. I took it apart, per the instructions to check the ink, and it has fallen apart. The spring popped out and the chrome nose piece fell off. So now I can't use it. I was so looking forward to getting this and I can't even use it. love this pen! Helps take the pressure off as I grade. My only problem is that I didn't get any refills when I ordered the first pen. I really like this pen, it makes it much more comfortable to write. Q: My current problem is that my thumb is in constant pain and writing makes it worse. 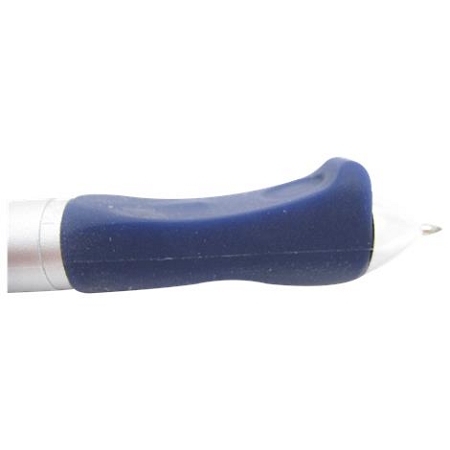 Does this pen help alleviate stress on the thumb? 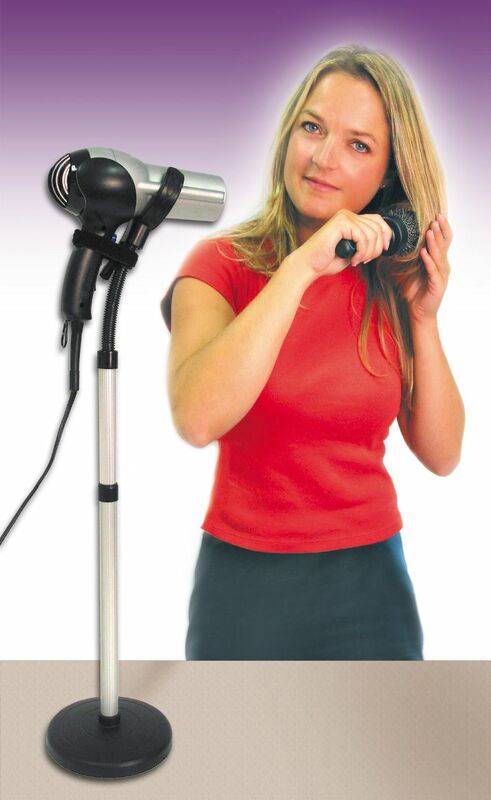 A: Yes, The EzGrip allows users to switch fingers at any time to adapt to their individual style of writing. 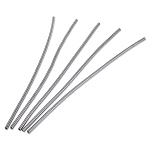 More specifically, the side of the thumb can be used for downward writing pressure - even the middle finger knuckle. Q: do you sell gel refills for this pen? 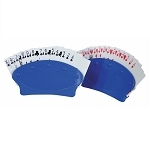 A: We do not carry the gel ink refills. 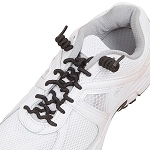 They can be purchased at most office supply retailers such as Staples or Office Depot.